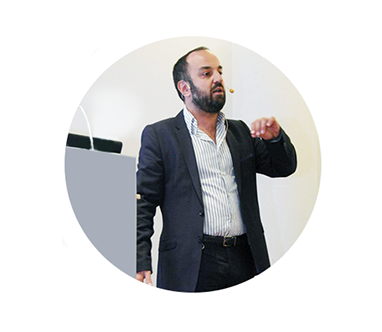 Diamantis Kitridis is the founder and CEO of Citrine Media Agency, the first Word Of Mouth agency in Greece established in 2004. He has more than 10 years of experience in: Word Of Mouth campaigns design & creation, developing strategies for social media, brand development & PR, blogging & community development, statistical analysis and evaluation of data from the Social Networks and optimization of search engines. He has specialized in design and development of integrated strategies to promote companies, products, public figures and politicians in Social Media. He was initiator and creator of some of the first Facebook campaigns in Europe, 2007. In one of his assets is the book of Social Media Facebook Marketing which has written from him. 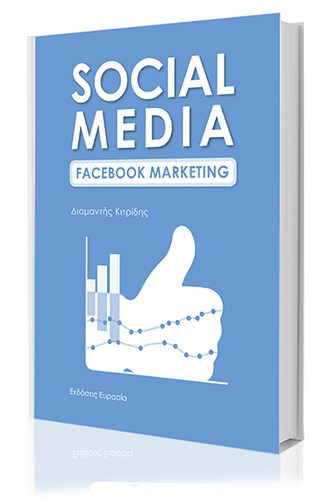 Social Media Facebook Marketing is the first comprehensive book on the Facebook Marketing in Greek and foreign literature. 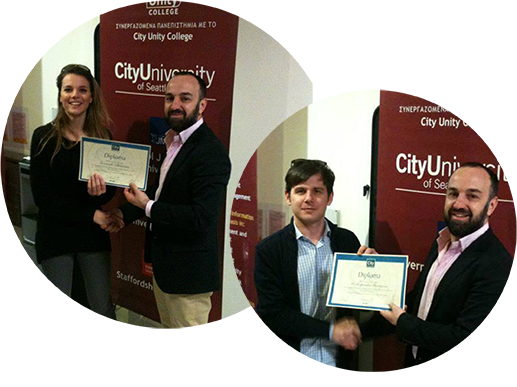 Beyond, Diamantis Kitridis is Course Director and basic academic Dr. of Diploma in Social Media, which is done in collaboration with City Unity College. 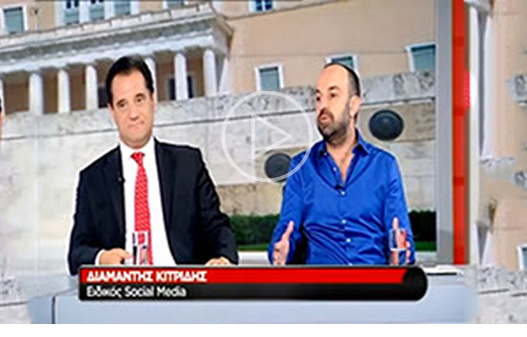 Megaro Mousikis, Disrupt Startup ScaleUP, where Diamantis Kitridis explained how we can use the statistics of making a professional presence in Social Media more effective for our objectives. This book contains all the theories from local and international Conferences. It also contains a comprehensive practical guide in Social Media Marketing for professionals and for small entrepreneurs who want to promote their business. 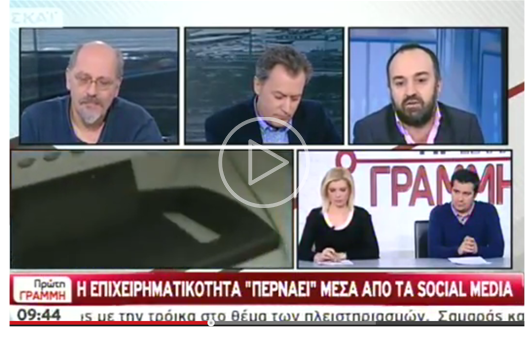 Diamantis Kitridis speaks about his book at skai tv. hairdressers “Become a Social Media expert of your hair salon”. Social Media Analytics Workshop at ID-GC Organization The Startup event of the year. questions related to Digital Marketing and Social Media. 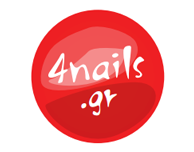 website with information, ideas and tips for all those interested in manicure and pedicure. kommotiria-hairstyle.gr and ways which you can advertise on it. * In line with the changes to European Union Data Protection Law (GDPR), Kitridis.gr is asking for your permission to hold your personal data so that we continue communicating with you.